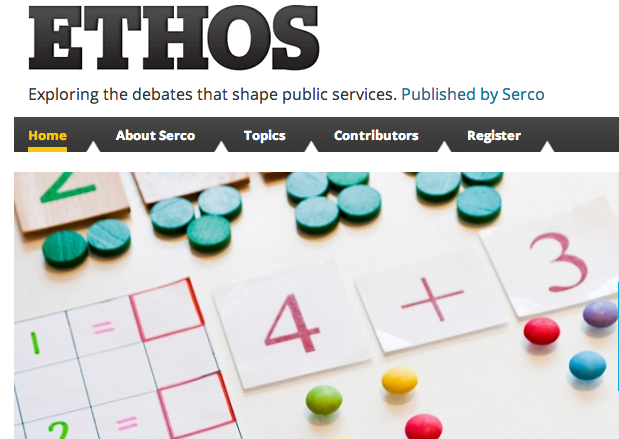 Website and downloadable publication from Serco, one of the largest public and private sector service providers. 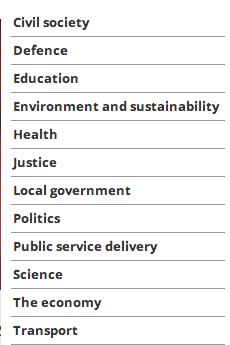 Articles are written by a wide range of contributors from the Design Council to MPs to environmentalists. Worth a look.